The German engineer is buying U.S. software maker Mentor Graphics for $4.5 bln including debt. Adding electronic design automation software to its digital offering makes sense. For the deal to add value, however, Siemens will have to outperform its own target for extra sales. Siemens on Nov. 14 announced it will buy U.S.-based Mentor Graphics for $4.5 billion, including debt, in a deal that will enhance the German engineering group's industrial software portfolio. Siemens will pay $37.25 per share in cash for Mentor Graphics, a 21-percent premium to Friday's closing price. The Wilsonville, Oregon-based Mentor makes software for designing semiconductors. Siemens management board member Klaus Helmrich said in a statement that Mentor will complement the German group's offering in mechanics and software with design, testing and simulation of electrical and electronic systems. 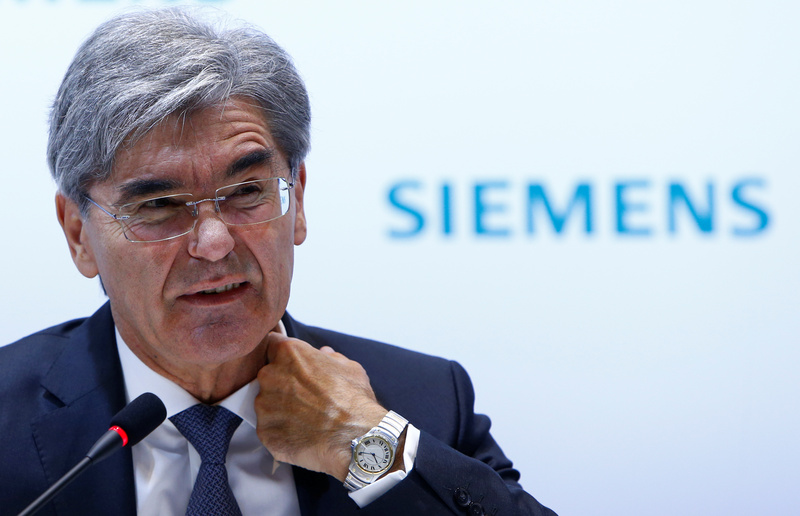 Siemens expects the acquisition to lift earnings before interest and tax (EBIT) by more than 100 million euros within four years. Earlier this year, Siemens bought CD-adapco, a privately-held U.S. engineering software firm, for close to $1 billion. Siemens shares were up 1.6 percent to 109.85 euros at 1017 GMT.